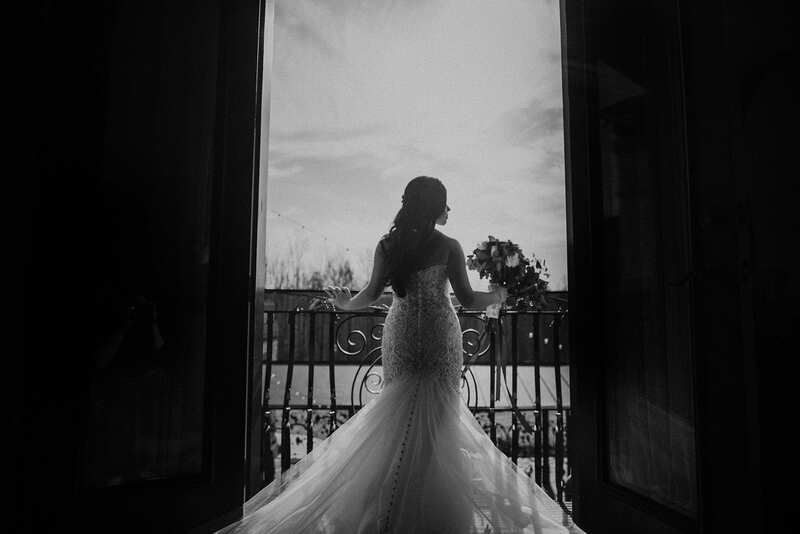 Francesca and Brian were married on March 29th, 2018. 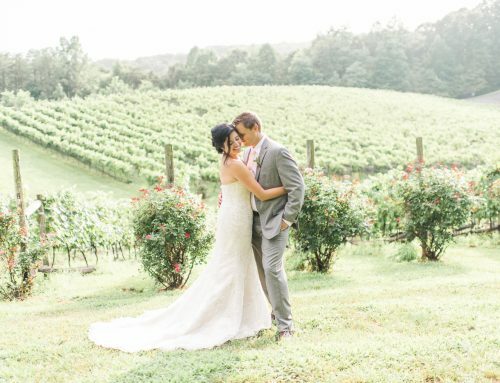 Floral accents and Tuscan vibes fill the March wedding air at Potomac Point Winery (PPW). 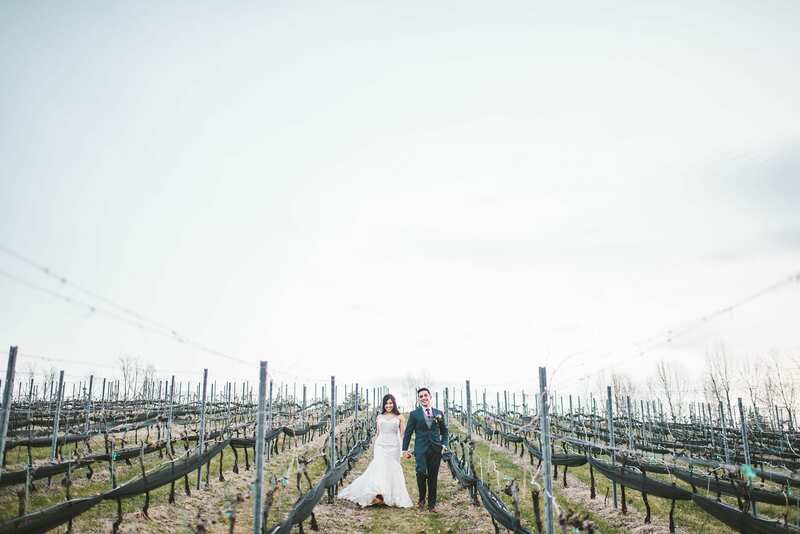 Twisted vines and grape buds form, as guests gather in honor of the day’s bride and groom. 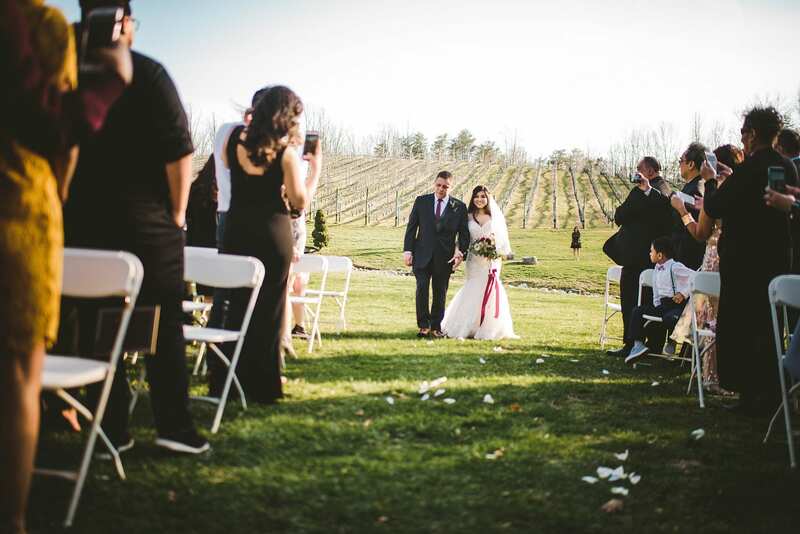 Spring-time weddings are a beautiful and cheerful sight in Potomac Point’s winery & vineyard! 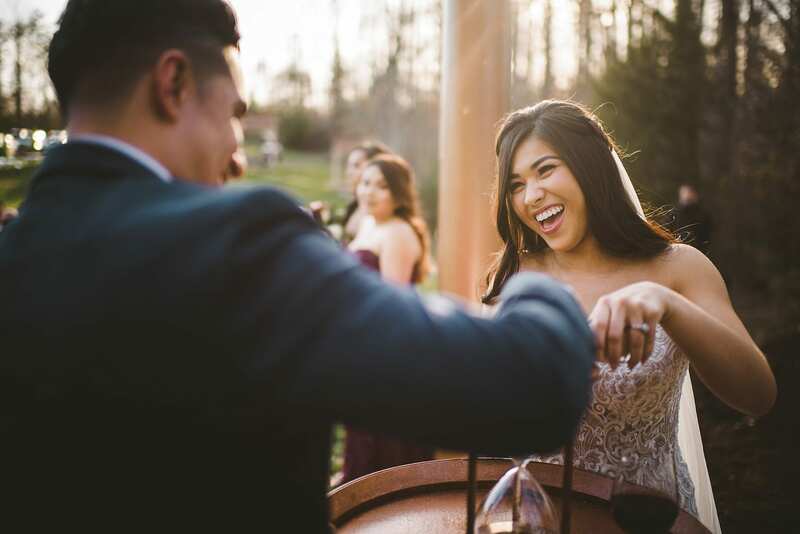 Previous winery weddings have included many enticing options like wine-blending ceremonies, grape stomping, sparkler send-offs, and adorable puppies! 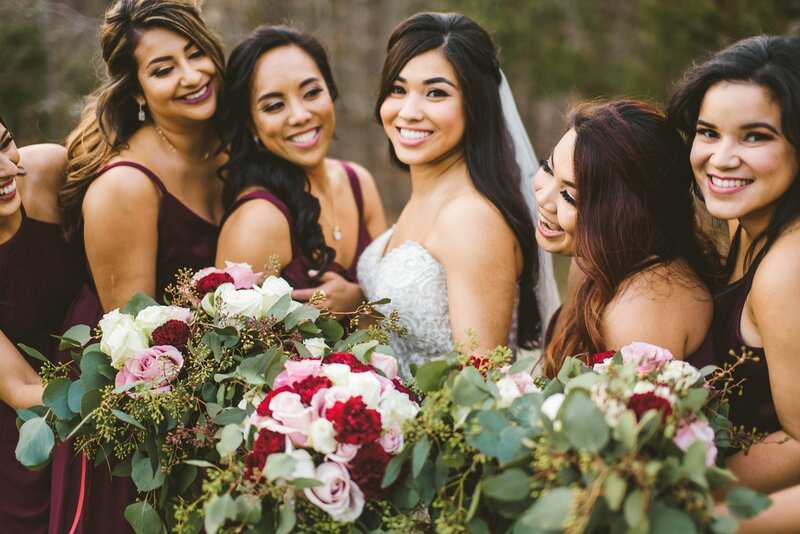 If you are a couple with a “fur-ever” relationship, then the inclusion of your dog as a part of the ceremony can be a vital aspect. 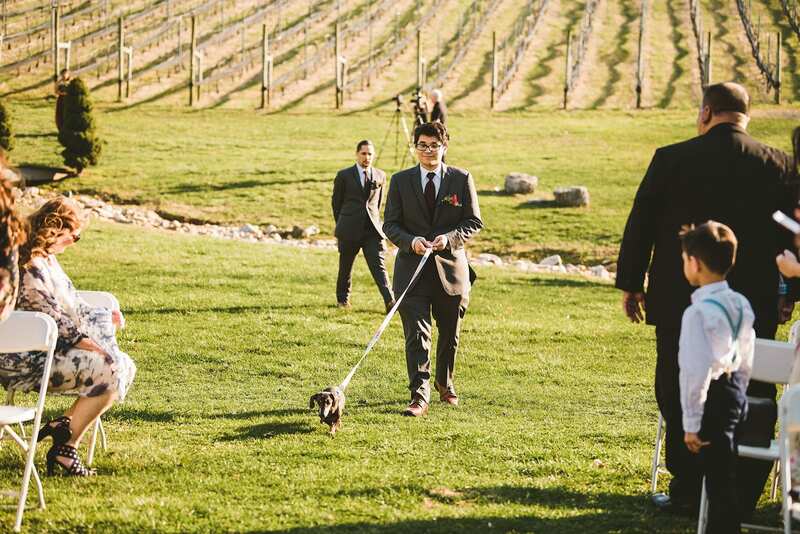 PPW allows dogs to be a part of the wedding; we can’t think of anything cuter than a dog of honor! 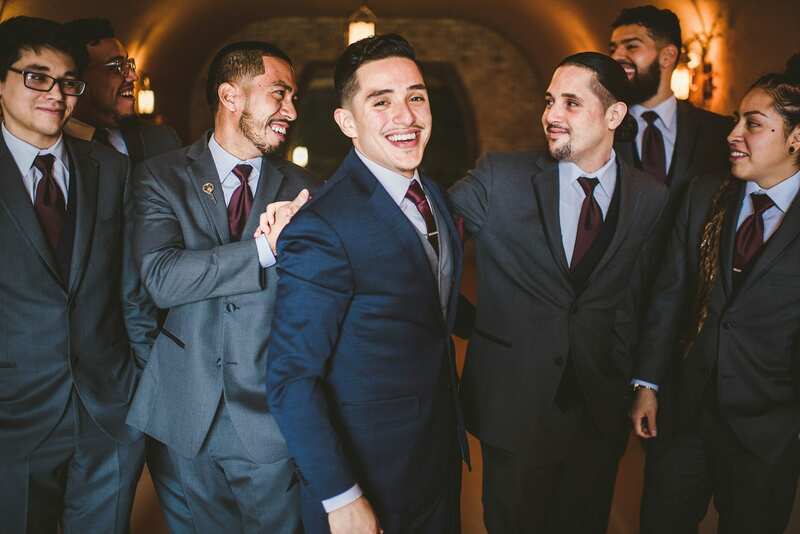 Wine-blending is a tradition that is commonly found in many ceremonies here, at PPW. The process of wine-blending includes the mentality behind the blending of two families and two lives. 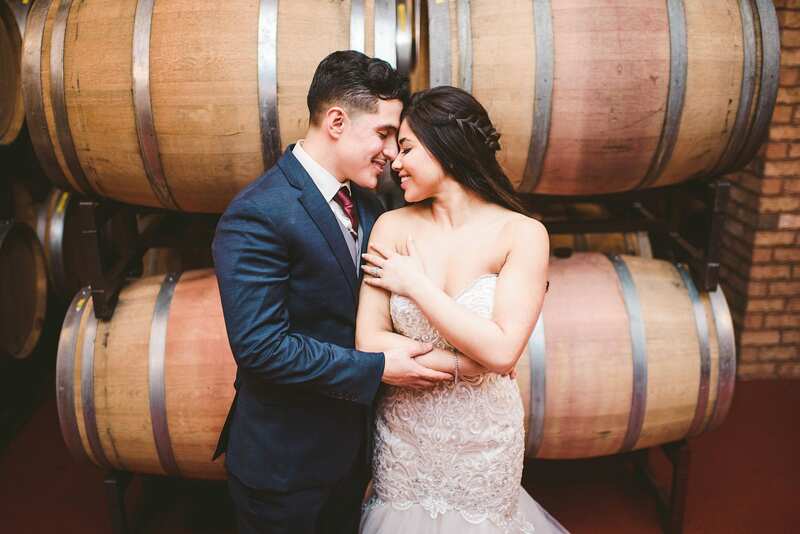 The symbolism behind the blending of bitter and sweet wines is also a reminder of a marriage that persists in times of joy and sorrow. 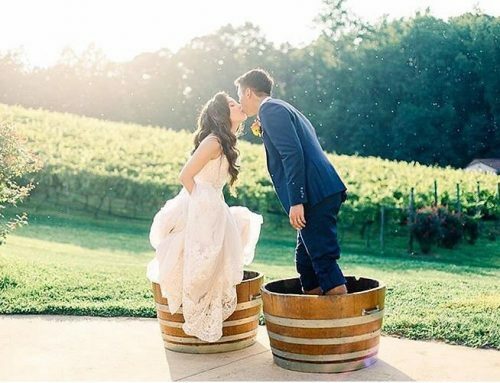 Grape stomping is a one-of-a-kind wedding tradition found here at PPW. 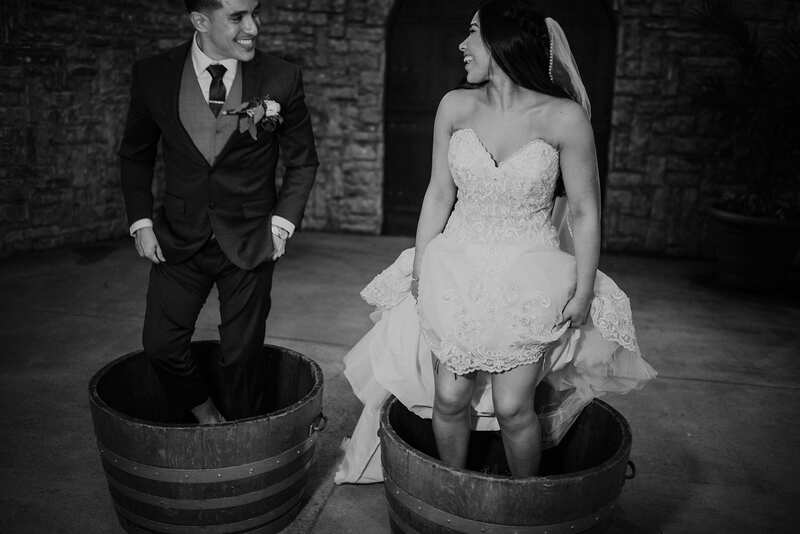 Grape stomping includes two grape-filled barrels for a perfectly candid photo session. 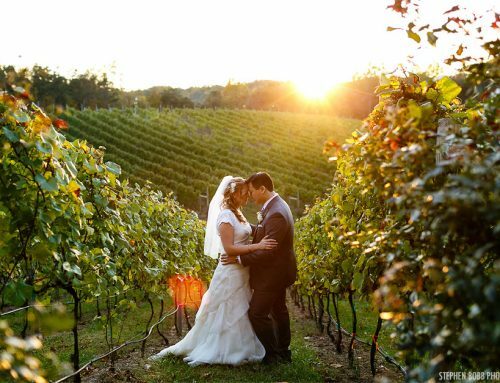 If you choose the Vines to Vows wedding package, you will receive complimentary grape stomping for the bride & groom. Lastly, sparkler exits are a fun way to depart the reception and jump into your getaway car. You give us the sparklers, and we will light the way for a glittery send-off! 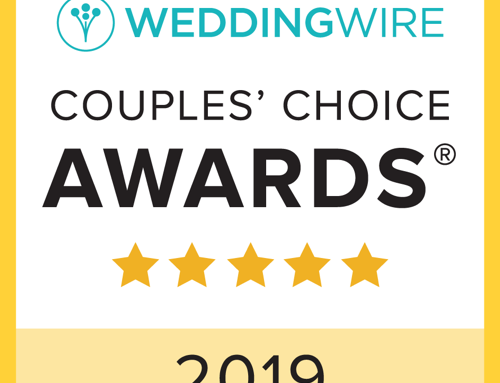 Cheers to traditions and cheers to happy marriages! 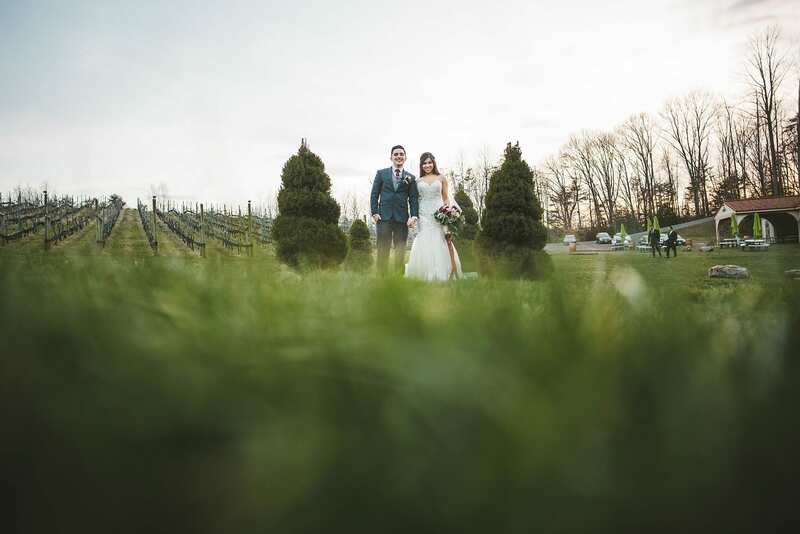 Check out these adorable photos from a recent March Wedding here at Potomac Point Winery. 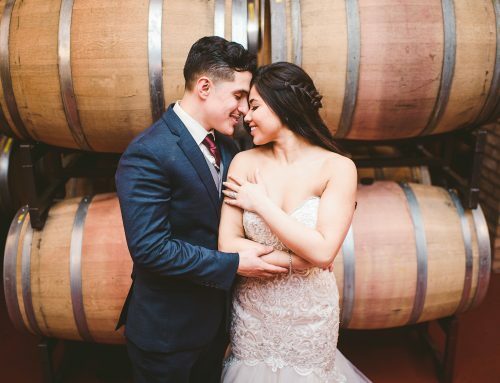 Save the date and book your winery wedding here at PPW; email Chelsea@potomacpointwinery.com for a wedding packet to Virginia’s best wedding venue!